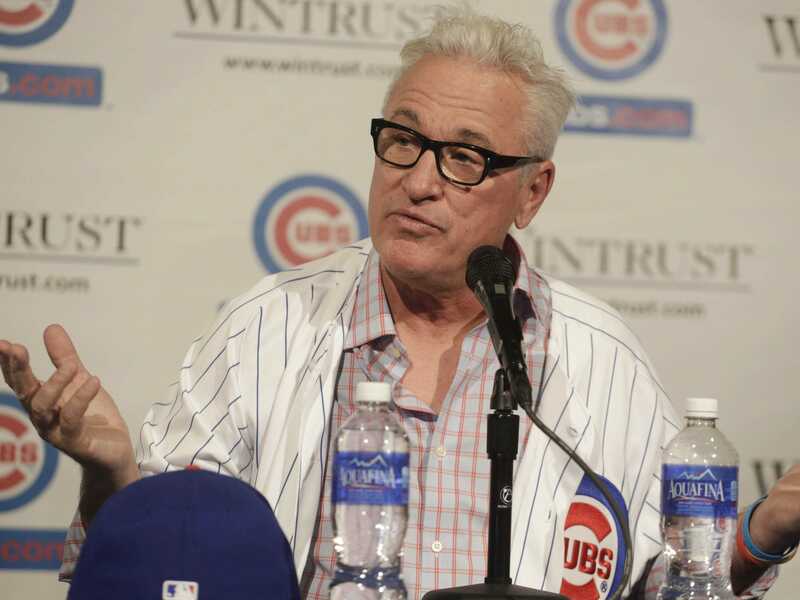 Joe Maddon opted-out of his contract with the Tampa Bay Rays and is now the manager of the Chicago Cubs. But thanks to allegations of tampering, this story may just be getting started and now it involves the group that led the Alex Rodriguez investigation. Major League Baseball is now investigating tampering allegations at the request of the Tampa Bay Rays to see if the Cubs contacted Maddon while he was still manager of the Rays according to Joel Sherman of the New York Post. Maddon opted out of the final year of his contract with the Rays when the two sides reached an impasse during negotiations for a contract extension. Maddon then signed a contract with the Cubs reportedly worth $US25 million over five years, a significant raise from his $US1.8 million salary with the Rays. Maddon’s decision to opt-out of his contract raised some eyebrows because there was only one managerial opening at the time, with the Minnesota Twins, and they typically don’t pay managers much more than what Maddon was already making. 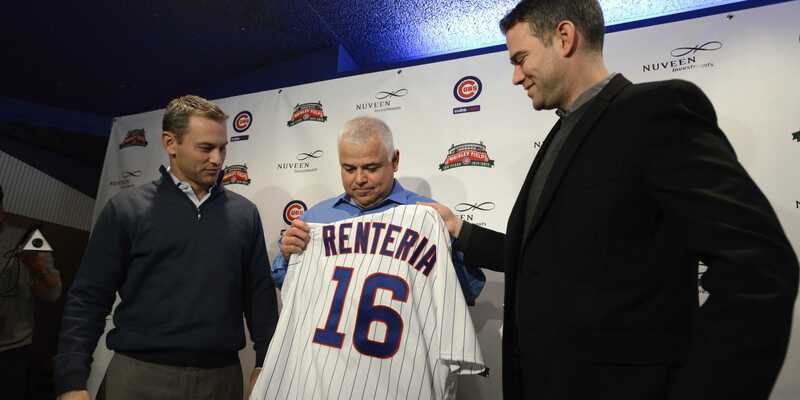 Before the Cubs could hire Maddon, they needed to fire their manager of one year, Rick Renteria. This led many to wonder if the Cubs had given Maddon assurances that their job would be available if he opted out. Now, the same group that investigated A-Rod’s involvement in the Biogenesis scandal, and came under fire for some questionable tactics, is now leading the investigation against the Cubs according to Sherman. If the Cubs are found guilty, they could be ordered to give the Rays compensation for losing Maddon in the form of money, players, or draft picks.